This topic is to share & list all Crazy Taxi Gazillionaire official sites to play the game, as well as related useful sites & information. Here is the official Apple iTunes link for you to download and play Crazy Taxi Gazillionaire on iOS (iPhone, iPad, iPod), by SEGA. Screenshot 1: Build Your Empire! Screenshot 2: Crazy Taxi is Back! 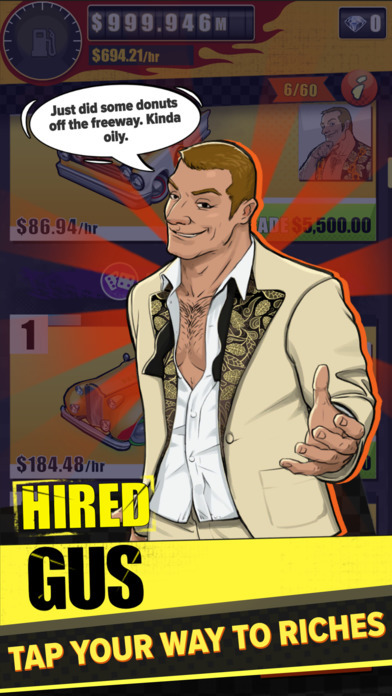 Screenshot 3: Become a Taxi Magnate! Screenshot 4: Explore New Areas! Screenshot 5: Tap Your Way to Riches! Crazy Taxi Gazillionaire release date is on May 31, 2017, a SEGA strategy game which you can download and play on mobile for Free, with storage space requirement of 266 MB. 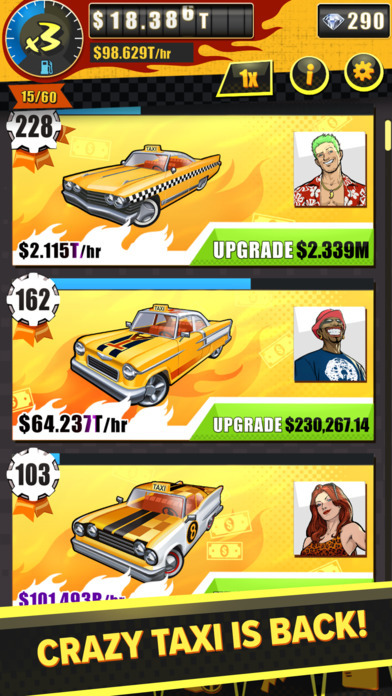 Top sellers in Crazy Taxi Gazillionaire game are small pile, medium cache & big bucket. 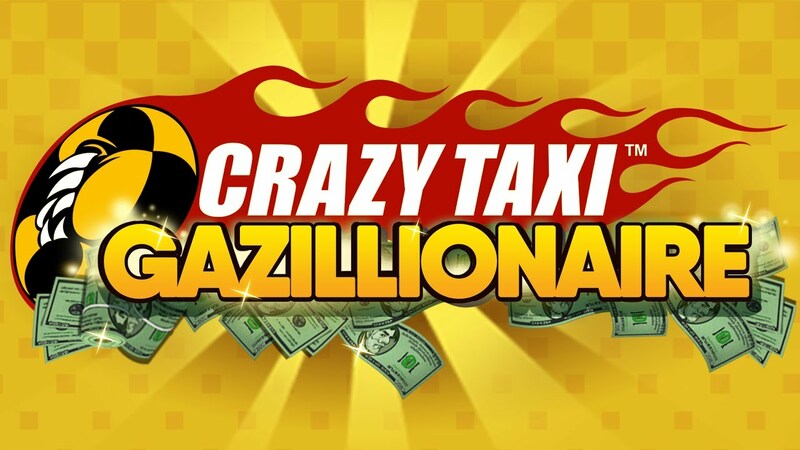 If you found other related official websites for this Crazy Taxi Gazillionaire game besides iOS like android apk, google play store, FB, Twitter, wiki, or other sites to download & play Crazy Taxi Gazillionaire, share with us in the replies below. 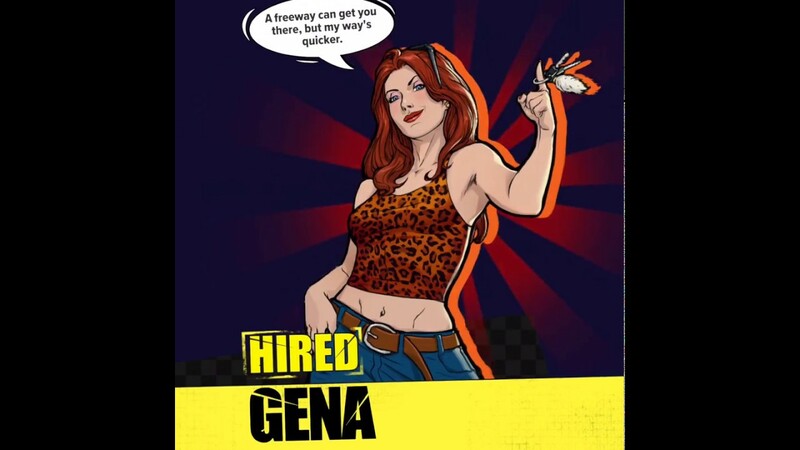 You can also write your own description & review for this Crazy Taxi Gazillionaire game and share with us in the replies below. I have been playing a lot of Crazy Taxi games early on my days. Particularly the one for the Game Boy Advance. These kinds of games are best suited for mobile gameplay. I'm glad they made an app for it. This game is really fun and addicting that I keep on telling myself "Just one more ride". hahaha. I enjoy playing this tapping game. The soundtrack brings back my childhood memories in the 90's. It's nostalgic. I still feel attached to the game that I once played during my younger days. I once played similar game in pc which is also a crazy taxi when I was still little. It felt nostalgic but this one is free to play, much easier to play than in pc like it’s easy to get diamonds and it is automatic. You just need to click and click; it is still enjoyable and addictive if you love doing repetitive things. All in all not that bad and not that good but I still love the original one. 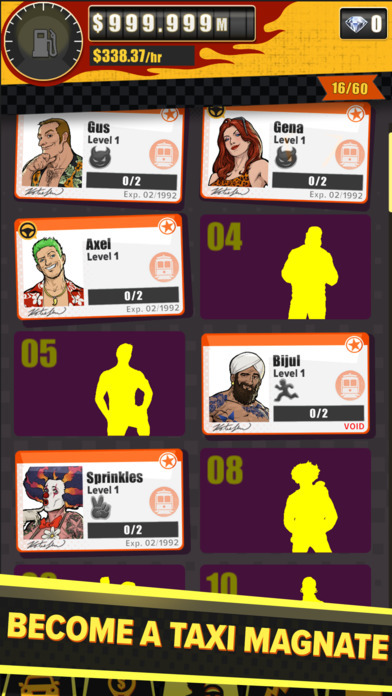 Eunha this game in pc is far more greater because you really are actual driving the car and getting the people where they want to go and also you need to get them to there destination because they have time limit to get there if you reach the destination in earliest time you have extra bonus. By the way this game from pc was an old game good memories. 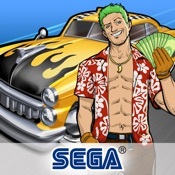 First of all I wanna say great app for SEGA they made the game very simple with great graphics and pictures. There is not instructions needed to this app because it's easy to understand just tap all the people you can get in the car and while the car is approaching to the passenger the game itself transfer to the place where the people wanted to go and for the car is approaching when he hit's the other car you earn a little amount of money. Again this game is a great app for killing bored dome though this game isn't quite challenging at all because you only do tapping all the passenger. urawa123 i still have my cd of it, lol, but there are a lot of new games now so i cant focus on one game except moba and everwing. I played dota 1 but its rarely played nowadays because of dota 2. My pc cant handle dota 2 so i need to upgrade it first before i can play it. (I dont really go out to rent outside for it is full of boys screaming and being noisy.) No offense to boys/men. heheheheh. I just play emulated games for the extra nostalgic effect. Crazy taxi is a really nice game to pass the time with.